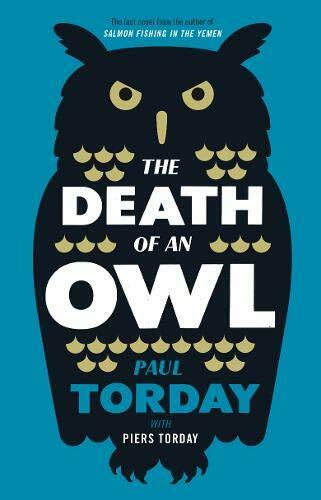 Andrew Landford is driving home one night, along a dark country lane, when a barn owl flies into his windscreen. It is an accident, nothing more. However Andrew is in line to be the country's next prime minister. And he has recently been appointed to a parliamentary committee concerned with the Wildlife and Countryside Act. Barn Owls are protected species, and it is a crime to kill one. 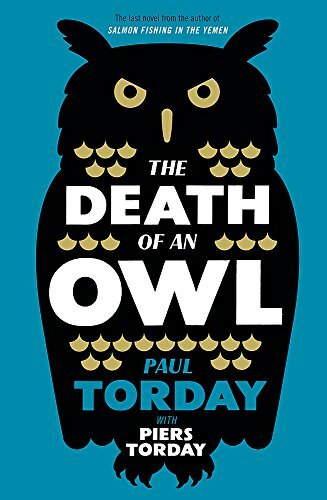 If Andrew acknowledges that he has killed the owl, he could be risking his political career. With Andrew in the car is his old Oxford friend and political adviser, Charles Fryerne. An expert in communications, Charles has just joined the team that is masterminding Andrew's route to the Tory Party leadership, and from there to No 10 Downing Street. He has spent many years quietly building up a very successful career as a strategist. 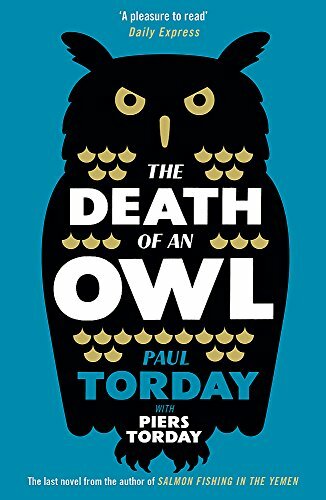 But the death of the owl threatens to destroy not only Andrew's career, but everything that Charles has worked for too. Should they come clean, or hide the story and hope it goes away?